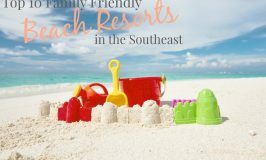 Miles upon miles of white sandy beaches and brilliant sapphire waters are just part of what you will experience when you whisk your family away to Gulf Shores for an unforgettable family vacation. 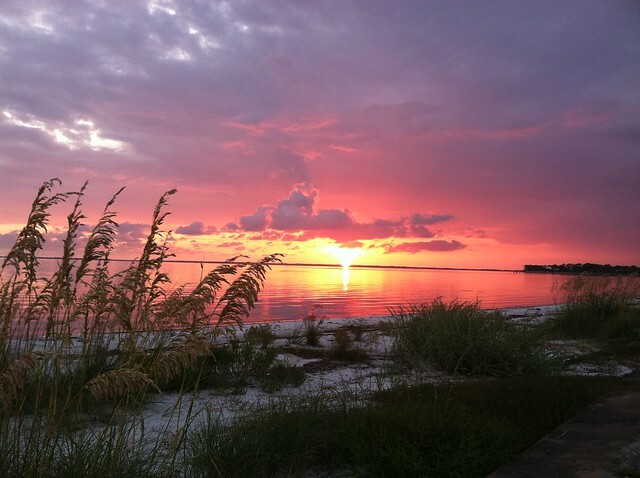 Gulf Shores is the perfect place for food, fun and relaxation! Here are 5 reasons you need to get in your car and drive to paradise right now! Lulu’s – When Jimmy Buffet’s sister opens a restaurant on the beach, you know it’s got to be incredible! What started out as a burger stand and bait shop has turned into the BEST restaurant on the gulf. Burgers to die for, live entertainment and outdoor play area for the kids make this the ultimate in family dining on the beach. 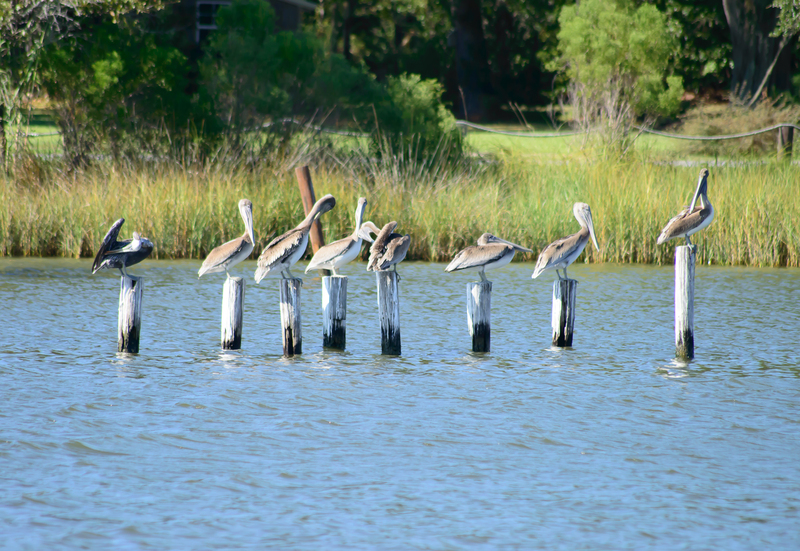 Tacky Jacks – Fresh seafood cooked to perfection and beautiful sunsets on the water are what you can expect when visiting one of the 4 Tacky Jack’s locations. All feature one of kind food, like fried green tomato fries and craw-fish tails. If you are bringing little kids, make sure to visit the location on East 24th Avenue, they have a great outdoor play area. Make sure you don’t miss some other local favorites like The Hangout, Bahama Bob’s & The Original Oyster House to round out your fantastic dining experience here. This one is a no brainer, right? Not spending at least a full day on the beach while you are here would be criminal. Toes in the sand, water lapping your ankles and the sun in your face makes for the perfect day! 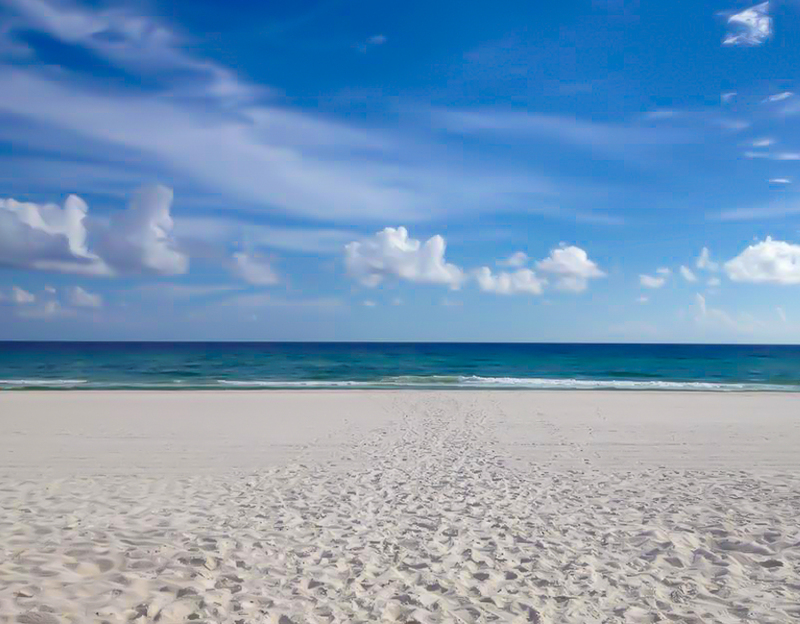 Gulf Shores beaches are beyond breathtaking, the warm crystal water and snow white beaches are what makes this location spectacular. Renting a vacation home with beach access is the best way to stay and play. Harris Properties has the best selection of condos and houses with direct beach access and great rates. If you prefer a hotel, you can stay at any one of these great hotels, right on the beach. Gulf Shores is home to the Bon Secour National Wildlife Refuge, 7,000 acres of wildlife habitat for migratory birds, nesting sea turtles and the endangered Alabama beach mouse. The 4 hiking trails ranging from easy to strenuous take you through the different habitats of the refuge and introduce you to the animals and plants that call it home. If hiking is not your speed, consider a dolphin or eco-cruise. Wild Native Tours is the best in the business when it comes to eco-tours. 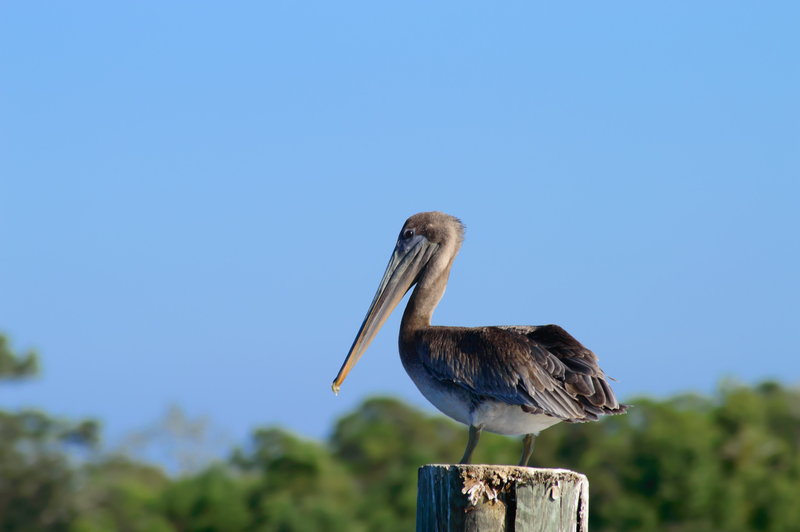 Their Coastal Eco-tour takes you on a 1 hour voyage through Oyster Bay, Bon Secour Bay and the Bon Secour river, all the while watching for a variety of wildlife including dolphins, bald eagles, osprey, heron, pelicans and more. Their conversant and funny captains make for a very entertaining and educational ride. If you are up for a fun experience, take the ferry across Mobile Bay to the Dauphin Island Sea Lab where you can interact with a variety of marine life including stingrays and horseshoe crabs. Experts are located through out the facility to teach you all about the local marine life. Really want to get up close and personal with animals? Then make sure that you visit the Alabama Gulf Coast Zoo. Nicknamed the little zoo that could, this zoo is small in size but big on personality! Home to lions, tigers and bears (oh my!) plus monkeys, birds and so much more. 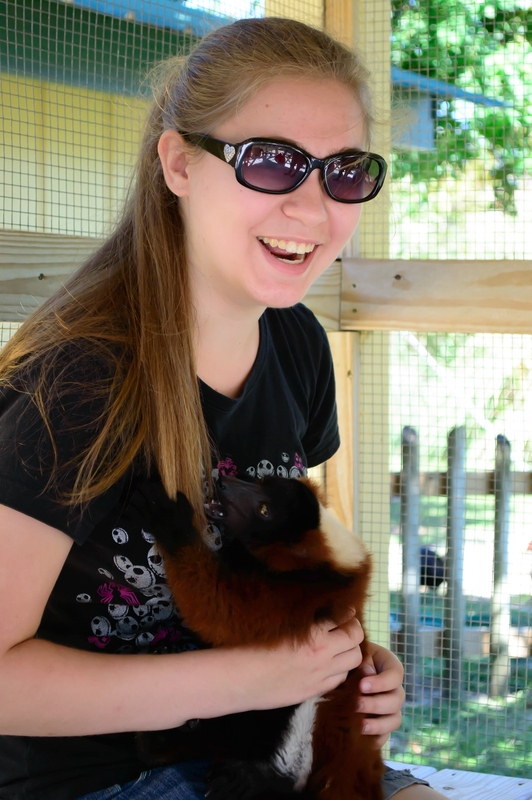 What sets this zoo apart from every other zoo is that it offers interactive animal encounters. 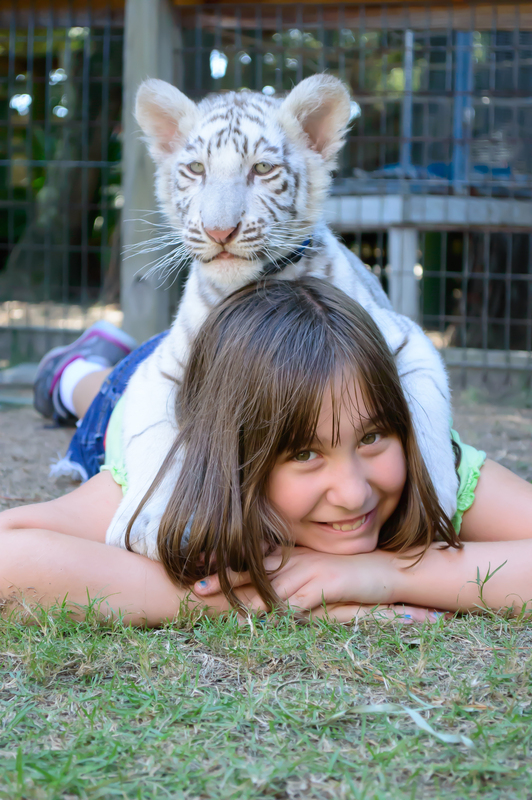 Very few places will allow you to play with lemurs, baby kangaroos and tiger cubs, but this zoo prides itself on educating and engaging their guests while sharing their passion for their animals. This is a MUST visit! Ever wanted to go para-sailing? How about skimming the waves on a jet ski, or stand up paddle boarding, zip-lining or diving? 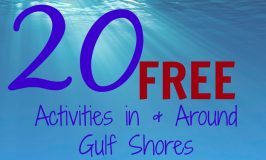 You can do all this and more in Gulf Shores! Gulf Adventure Center is a place to have some serious fun! Try their Hummingbird Zip-line for 2 hours of adventures on a mile of Zip-lines. Gary’s Gulf Divers is the place to go if you have diving or snorkeling on your mind. Gary takes you where the locals dive to get a fantastic experience in the crystal clear water of the gulf. Really want to get that adrenaline pumping? Head straight to Blue Reef Watersports for an extreme beach adventure including para-sailing! Every city has a history and Gulf Shores’ history runs deep. 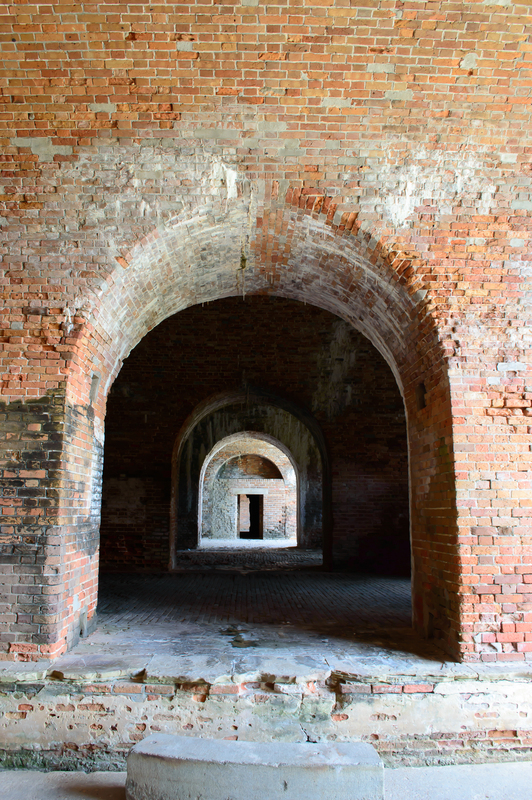 Stop at Ft. Morgan, the site of the historic Battle of Mobile Bay, where union Admiral Farragut spoke the infamous phrase “Damn the torpedoes!”. 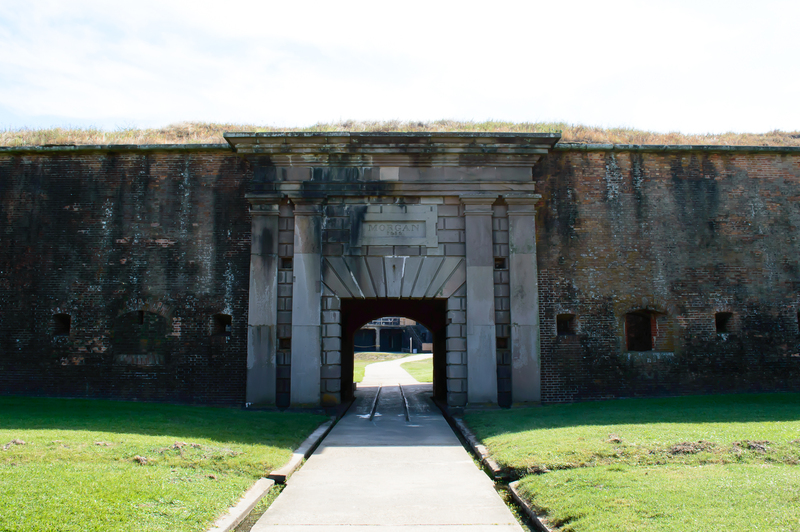 The fort is still standing today and was in use up until World War II. 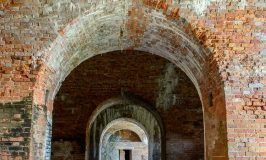 Take the self guided tour through the fort and experience what life there was like long ago. 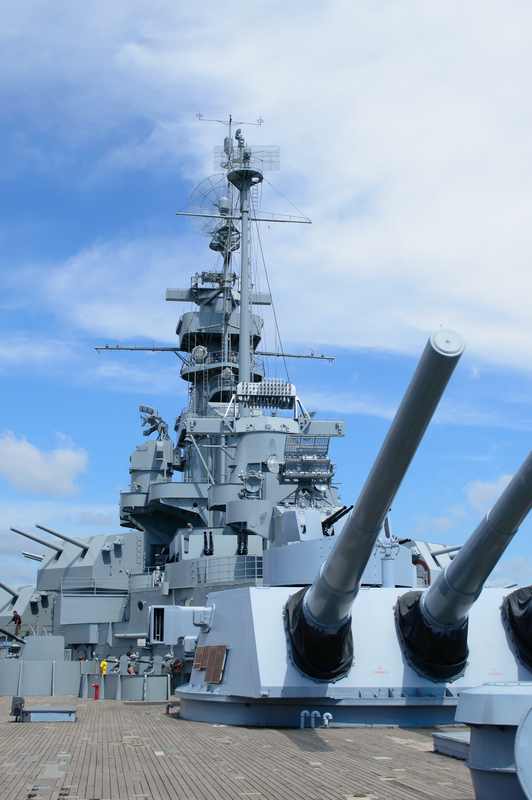 You can’t leave Alabama without visiting the U.S.S Alabama battleship in Mobile. Weighing in at more than 44,500 tons, this massive battleship was in engaged in battle in World War II for 37 months before begin put on reserve duty in 1947 and finally retired in 1962. Many retired ships during this time were scrapped, but Alabama wouldn’t hear of it. They rallied and raised the nearly 1 million dollars needed to bring the U.S.S Alabama home for good and preserve it for future generations. Touring the battleship is equivalent to stepping back in time. Reproductions and memorials are peppered through out the ship, giving you a glimpse into life in another era. Don’t miss out on an incredible family vacation, next time you pack your car and head out on a road trip, make sure that you are heading to the beautiful beaches and family fun in Gulf Shores, AL! Thank you to Gulf Shores & Orange Beach Tourism, Alabama Gulf Coast Zoo, Wild Native Tours, USS Alabama, Dauphin Island Sea Lab & Ft. Morgan for hosting us on this fantastic getaway. All opinions are my own. Please see my disclosure policy for details. Would love to visit around the holidays! I would so love a vacation period, and that would be a wonderful place to go. Cannot tell you when my last vacation was. So busy working and trying to pay bills. It's so beautiful in Gulf Shores. 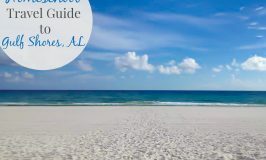 You have an awesome blog and this is a great article on Gulf Shores. Have you tried Big Fish Restaurant before? It's awesome and one of the best restaurants in the Gulf Shores area. We haven't done the zip lines yet but plan on going there in a couple of months. Thanks for the post!